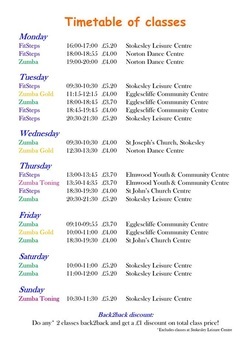 Originally a single Latin in Line class with a regular attendance of around half a dozen each week , Simon created Trinity Wellbeing NE in 2010 when he started teaching Zumba Fitness classes and offered private psychic and mediumistic readings as well as Reiki healing . 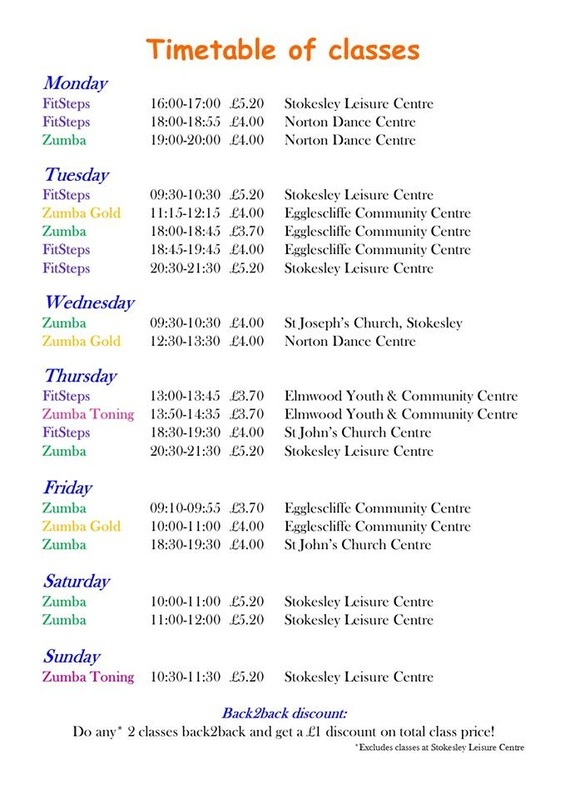 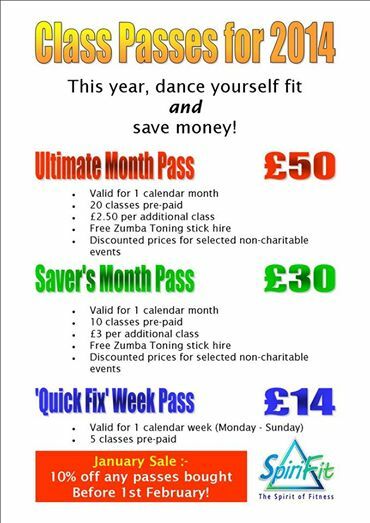 In 2012 after providing Zumba Fitness across Stockton , Middlesbrough, Stokesley and Darlington Trinity Wellbeing NE updated itself to fit its more lively schedule and became SpiriFit . 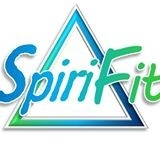 Continuing to provide fitness and wellbeing services across the Tees Valley and beyond , SpiriFit is also organising an increasing amount of special events including a number raising funds for different local , national and international charities . 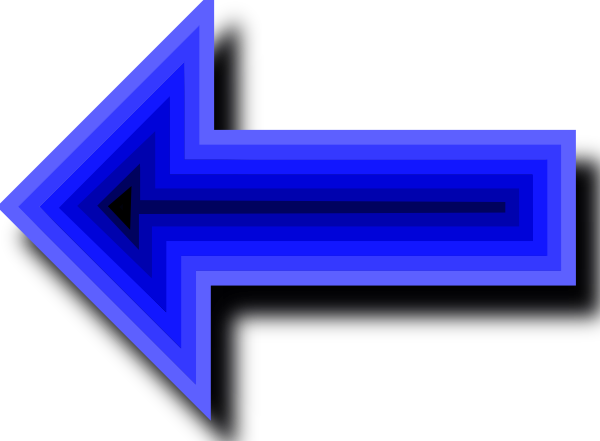 registered trademarks of Zumba Fitness ,LLC .